It seems like there's always new wisdom (some of it not so wise) popping up about the benefits or complications of soft water. We're used to seeing people on both sides of the discussion getting it a little wrong, so we thought it was time to clear up some of the most common forms of flawed thinking we've encountered through the years. Myth No 1: You can filter or condition water without salt. The Bust: While it's true that some water treatment products don't require salt, these products don't provide the same softening capability and quality you expect from a traditional water softener. It is possible to filter water without salt, but you won't get the signature soft water feel many people expect when they think of softened water. Myth No 2: Softened water prevents access to important minerals your body needs and/or leaches essential minerals from your body. The Bust: Many variations of this one seem to crop up all over, so let's start with why: water softeners do remove hard minerals like calcium, magnesium, and iron from water. Softened water doesn't change the way our bodies absorb these nutrients. In general, these are also minerals that most of us have plenty of regular access to in the foods we consume, which is why this would only be something to be concerned about in very rare and specific nutritional cases. Myth No 3: Softened water leaves film behind on skin. The Bust: Most of us are used to feeling scaly and dry after showering with hard water - thank dissolved minerals for this effect. Hard water leaves an insoluble residue behind that's responsible for skin feeling chapped or dry, and hair feeling weighed down or lifeless. Because many of us are so used to this, the switch to actually getting cleaner with soft water can sometimes feel different or unexpected. It's also common for people not to notice any difference at all depending on levels of dissolved minerals present before the switch, or if they notice, it's that skin and hair feel softer and less dried out. Myth No 4: Softeners add too much salt to water. The Bust: The most effective softeners use salt as the chemical means to remove hard minerals and dissolved solids, replacing magnesium and calcium ions with sodium ions. This process leaves behind trace amounts of sodium and in varying forms (certain softeners leave sodium bicarbonate (baking soda) traces in water, while others, sodium chloride (table salt). The key here is "trace." In general, the levels of either form of sodium in water are so minimal that not only would you not be able to tell from a taste perspective, there's no evidence that such minute amounts could contribute to any kind of health risk (Mayo Clinic). From keeping your clothes softer and helping them last longer, to protecting pipes and fixtures, the benefits of soft water for you and your home are more impressive than most myths. If you have any questions about how water softening works, and whether or not it might be useful in your house, contact your Culligan Man to clear things up today. If you are dissatisfied with your Culligan product for any reason within 30 days of your purchase, Culligan will remove the product and refund the purchase price. What is a water softener? 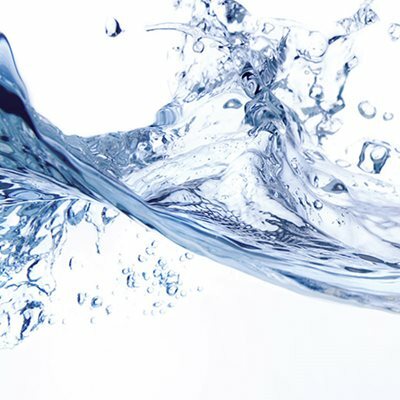 Read our FAQ for everything you need to know about water softening. 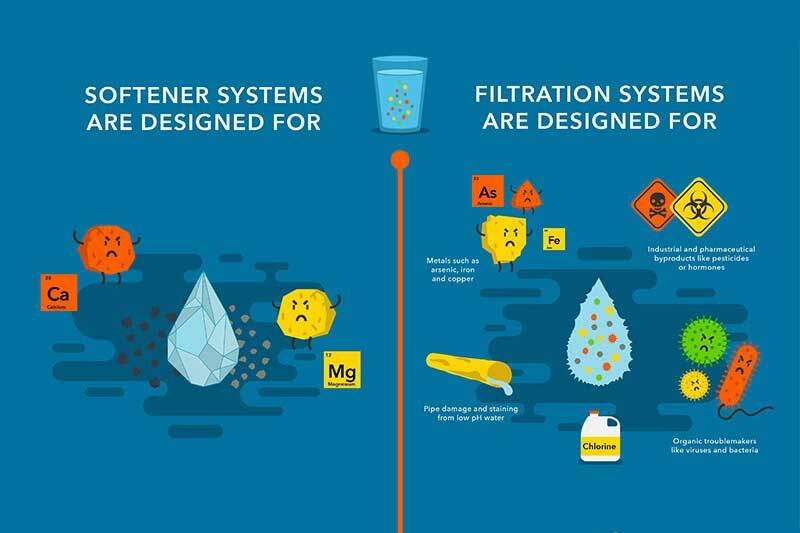 Water Softener Systems vs. Water Filtration Systems Check out our infographic to learn the differences. What is reverse osmosis? See our FAQ page to learn more. 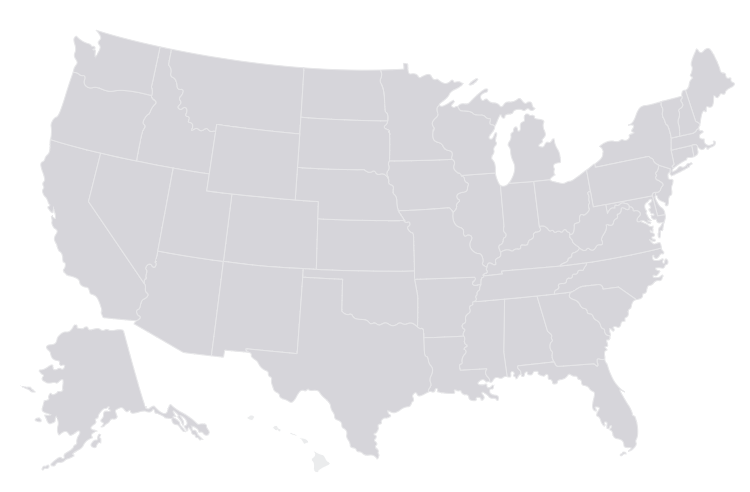 Your State's Water Your Province's Water What are the most common problems? 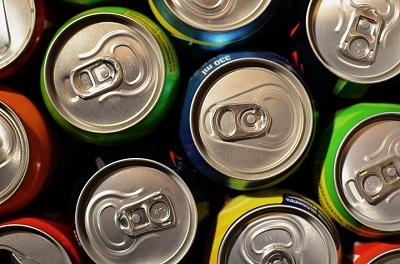 The Soda-Swap Challenge Can you make it two weeks? Get a free water test Schedule today to get custom solutions for your toughest water problems. Find the right solution What kind of filtration system is for you? 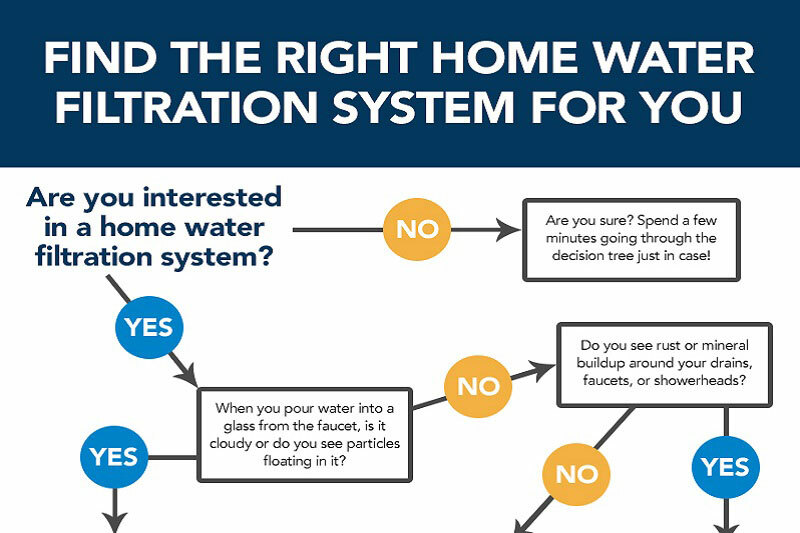 Ask your Culligan Water Expert. Please include your name, email address, and preferred method of contact in your communications. What is A Water Softener? Contact your local Culligan Water Expert today. Contact your local water expert. Your local Culligan Water Expert can recommend the right solutions for your office. Our commercial water treatment professionals are ready to hear from you. Our industrial water treatment professionals are ready to hear from you. It looks like you live in a zip code served by more than one Culligan dealer. Help us match you to your designated dealer by providing your address. Please enter a zip/postal code.